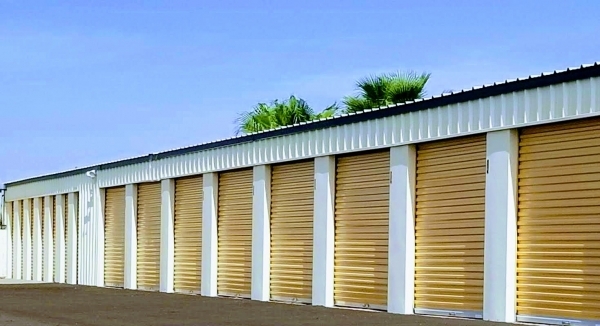 Anytime Storage is here for your storage needs! 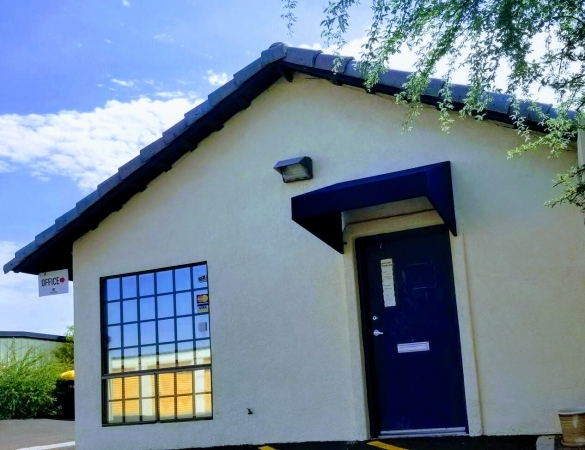 We offer a friendly, on site Property Manager, gated facility with access 7 days a week and extended access hours, 24 hour video surveillance, well-lit and conveniently located. 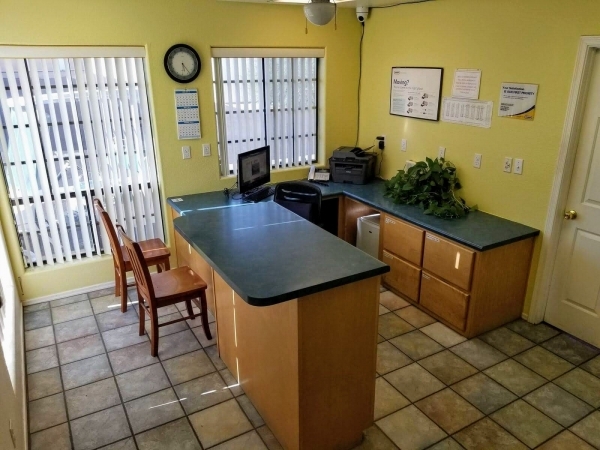 We provide legendary customer service Anytime we interact, and keep our facilities neat and clean. Penske Truck Rentals are available to keep your moving needs simple and convenient (Advance reservation required). Insurance is required. Insurance rates start at $7.50 a month. Cylinder lock required at move in. Great Customer Service. Price is good for the amount of space in the unit I am renting. 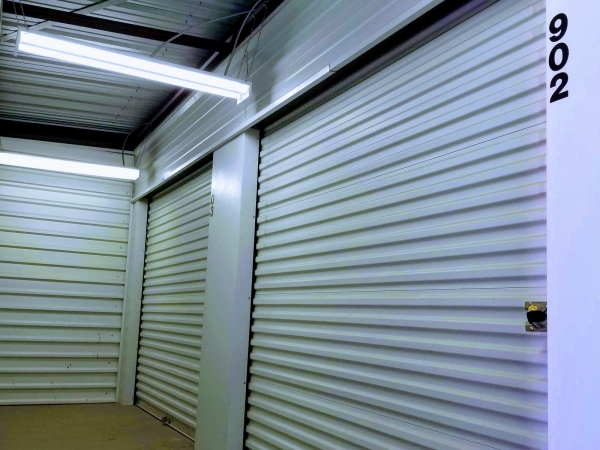 Would like more lighting during night time storage access though. Otherwise, happy I got a unit here. Great service. Friendly person knows what she is doing. Excellent customer service and love the location. Clean & frendly. Easy on the pocket. Just what you're looking for. An easy place to put your stuff till you need it. There is no power in the units, no lights. Other than that no problems. 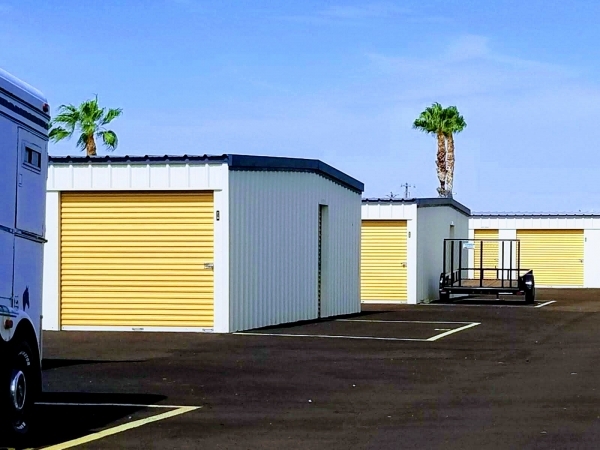 Clean, friendly, and easy access to units. Cheaper than everyone else and very friendly staff. Check in took a while because we were not given the right unit upon check in, so we had to fill out more paperwork. The lady was nice, but it was not a great first impression. The unit we got was supposed to be drive-up, but it is tucked back in an alley area so you can't actually drive up to it. Misleading. Cheryl was very helpful & easy to work with. Just the size we needed. 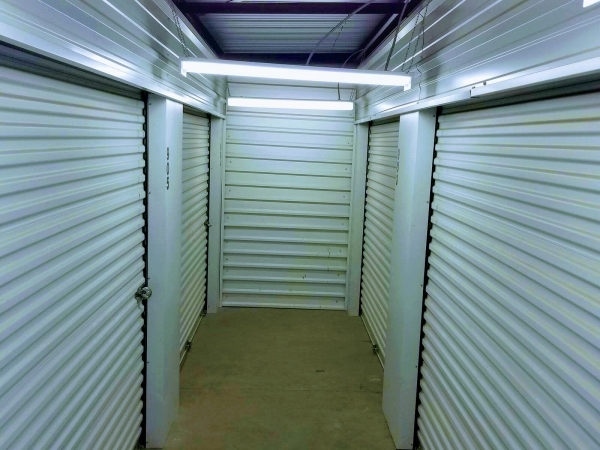 Excellent Place to rent a storage unit. 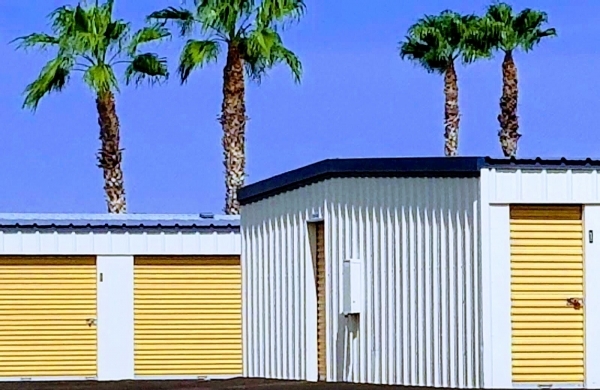 Anytime Storage had the best price for a vehicle storage unit in the East Valley. The manager was great as well. Very happy; will recommend! 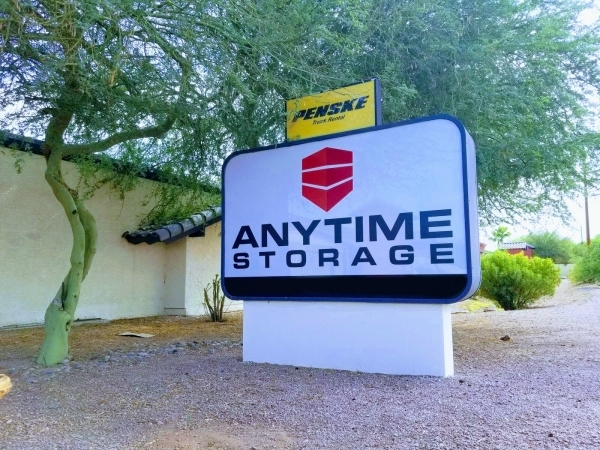 I went online looking for a vehicle storage unit for under $100, and Anytime Storage in Apache Junction had one for $89.00 per month. I was also pleasantly surprised by the cleanliness of the facility and friendliness of the manager. Great price, organization needs a little work. We were blown away with the great price on the units. The initial visit was lengthy and a little unorganized. Overall good experience so far and have already told others.